Today I want to talk of a movie, but of a movie, of course, adpated from a book. 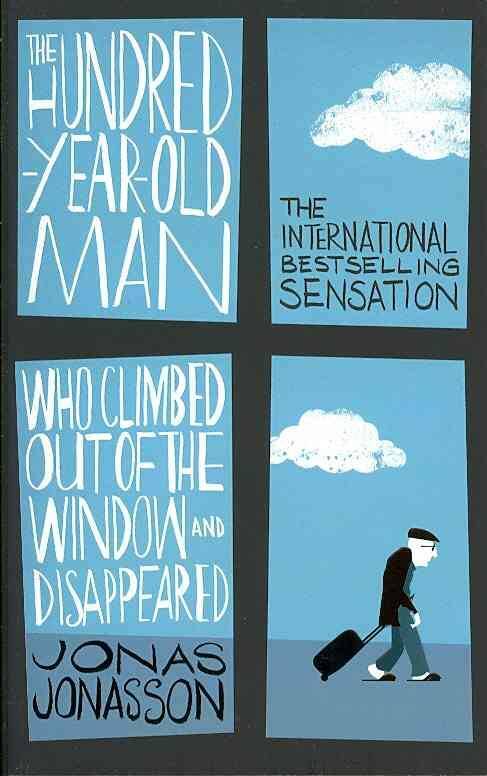 The book in question by ‎Jonas Jonasson was released couple of years ago in English language and soon became very famous and appreciated. 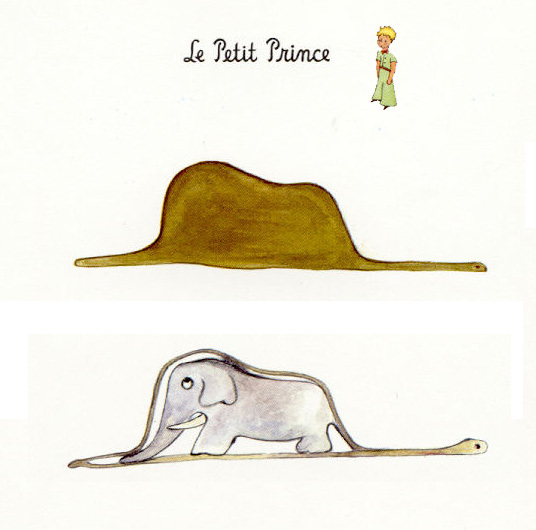 I found it by chance in a book shop soon after it was released and the cover and the title were just so clever (to see what I am talking about click here). After starting reading it I just felt in love!!! 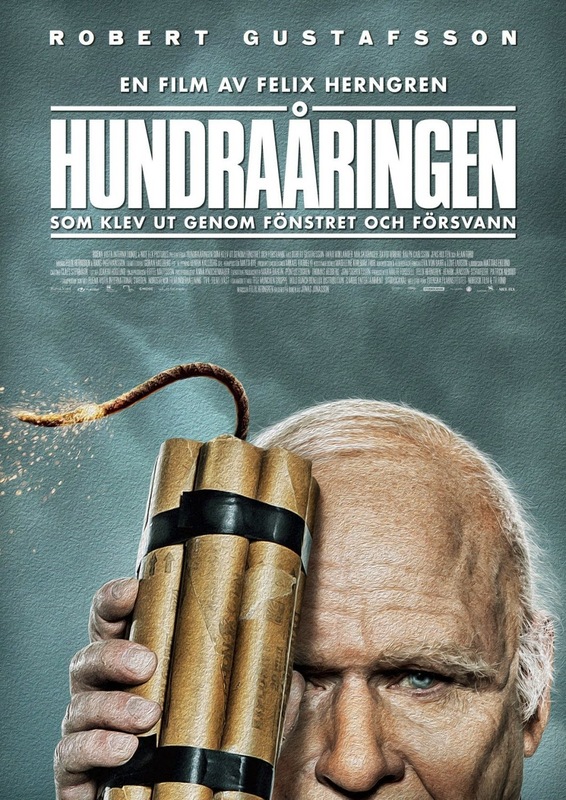 A old man named Allan on the day of his 100th birthday decides to escape the retirement home by jumping out of the window and, almost by chance, he starts a series of absurd adventures that put him in danger. The book, and the movie, are set in two different time-line: one is the present of his escape, the other is Allan's past, and his casual involvment in the most important episode of our history. I had big espetations in the movie, despide the fact that I generally get disappointed by the Film adaptations. I thought this book would somehow fit as a movie, and I was right. The movie doesn't lose the clever comic sense and sarcasm of the book. Of course it lacks of many aspects that shaped the various characters in the book, but at the end the athmosphere of the book is well adapted and the overall is quite successfull. The movie end complitely differently from the book, and this was a bit disappointing, cause in the book there was such a clever end, but overall my review is positive. I was very surprised that I was among the few to laugh all the time in the cinema, but I noticed the same reaction with people reading the book. I think for both is a matter of love or hate, nothing average. So if you get the chance go to watch the movie, even if you still did not read the book. You might appreciate the scenario and decide to read the book; for me was one of my best reading in the last couple of years.